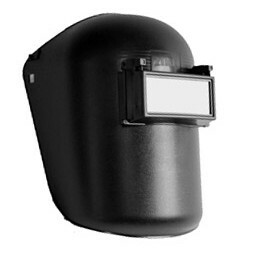 Welding Protection Equipment - WH701 – Zika Industries Ltd.
Home Catalog Personal Protection Equipment Welding Masks Welding Protection Equipment - WH701 – Zika Industries Ltd. Traditional “Bucket Style” design Molded. Ideal for all welding applications. Black and Super Kool coated Lift Front. Black and Super Kool Helmet with Sel-Snap Fixed Front.